PMDD: What is it and how can you overcome it? Mary Teague on Would You Want to Know if You Were at Risk of Pelvic Problems After Birth or is Ignorance Bliss? Endometriosis cannot simply be managed by surgery alone. It is a multi-system condition that requires an integrative approach. 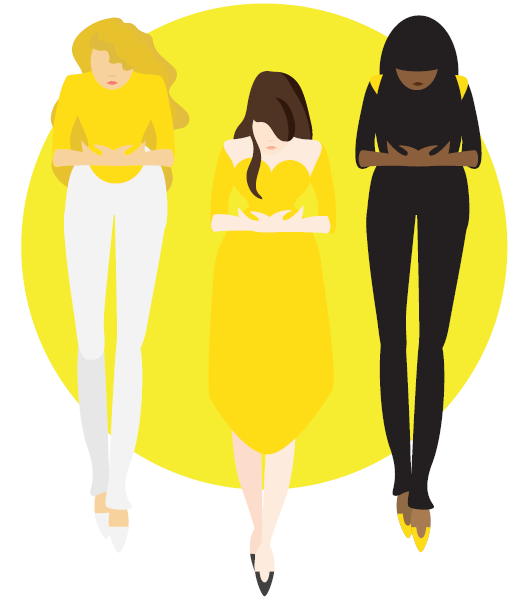 In my last few posts, I talked about how physiotherapy can help women suffering from endometriosis and introduced 6 simple exercises women could start at home to help manage their pain. In this post, I will cover 6 nutrition tips that can help to reduce the pain and inflammation associated with endometriosis. In endometriosis and chronic pelvic pain conditions, there is often a repetitive inflammatory process occurring within the pelvis. Pain is often a cardinal symptom of inflammation and, without getting too technical, the presence of something called “cytokines” in the body suggests inflammation. Interestingly, research shows the presence of several inflammatory cytokines in women with endometriosis. So, what do pain, inflammation and inflammatory cytokines have to do with endometriosis? Well, understanding this process provides the basis for why an anti-inflammatory diet is important in managing this disease. 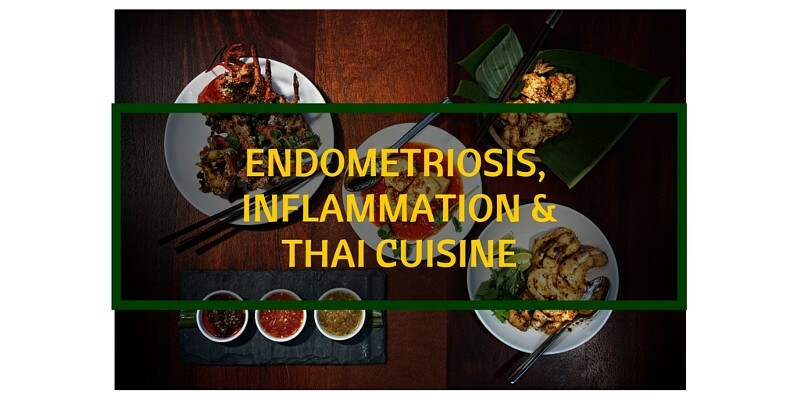 Certain foods have been proven to reduce inflammation and these are recommended for women with endometriosis. Knowing this makes it easier to stick with dietary changes because ultimately you are not just reducing your symptoms but also reducing the growth of the disease. Please bear in mind that every woman with endometriosis is different and a blanket diet cannot be given to every woman. A woman with endometriosis may have other concurrent conditions that would warrant other dietary modifications. This could include irritable bowel syndrome, interstitial cystitis, polycystic ovarian syndrome and pudendal neuralgia. So let’s get into the anti-inflammatory foods. 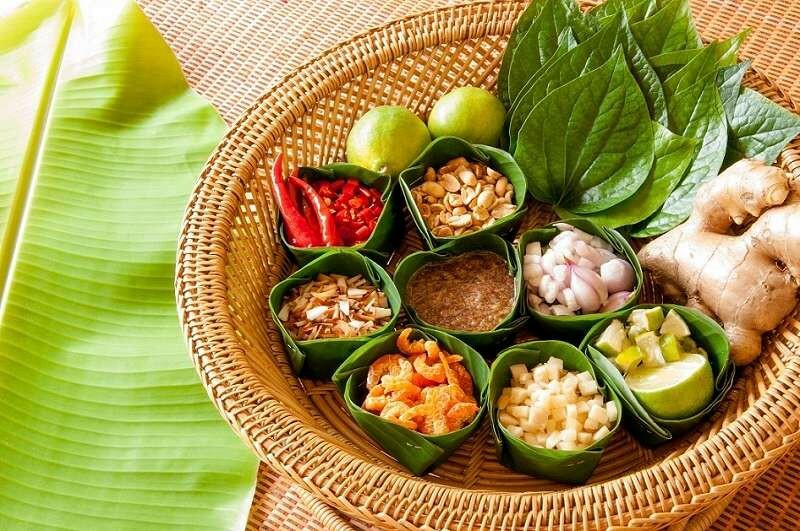 So you can see that a lot of these foods are actually present in Thai cuisine. So next time you have to go out for dinner, why not head to your local Thai restaurant? 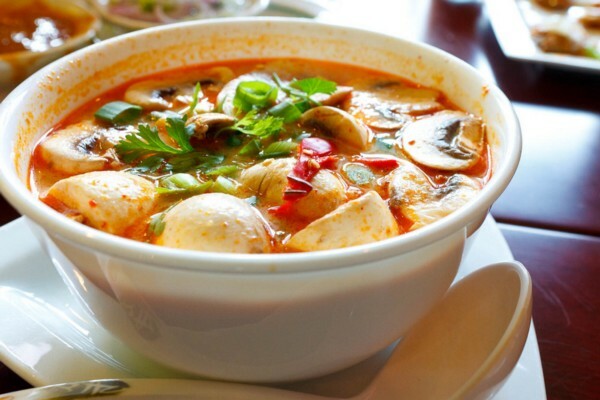 You could try some Tom Yum soup (yum!) or perhaps a red, yellow or green curry. To find out more about me, sign up to the mailing list to keep updated about my awareness events and available programs.